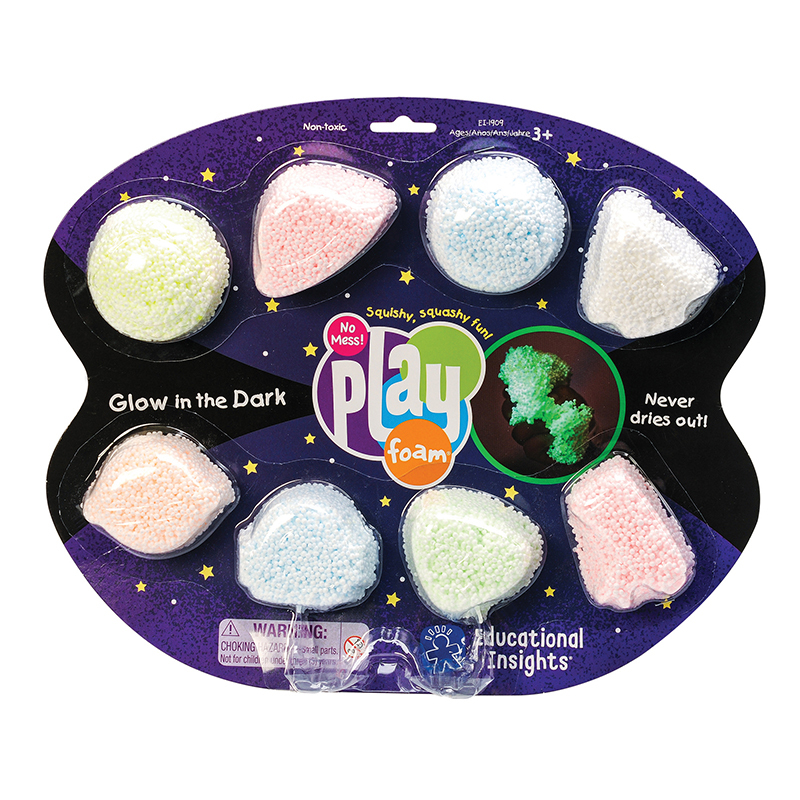 Squish, squash, and sculpt your way to creative play, night or day, with glow-in-the-dark creations made by you! 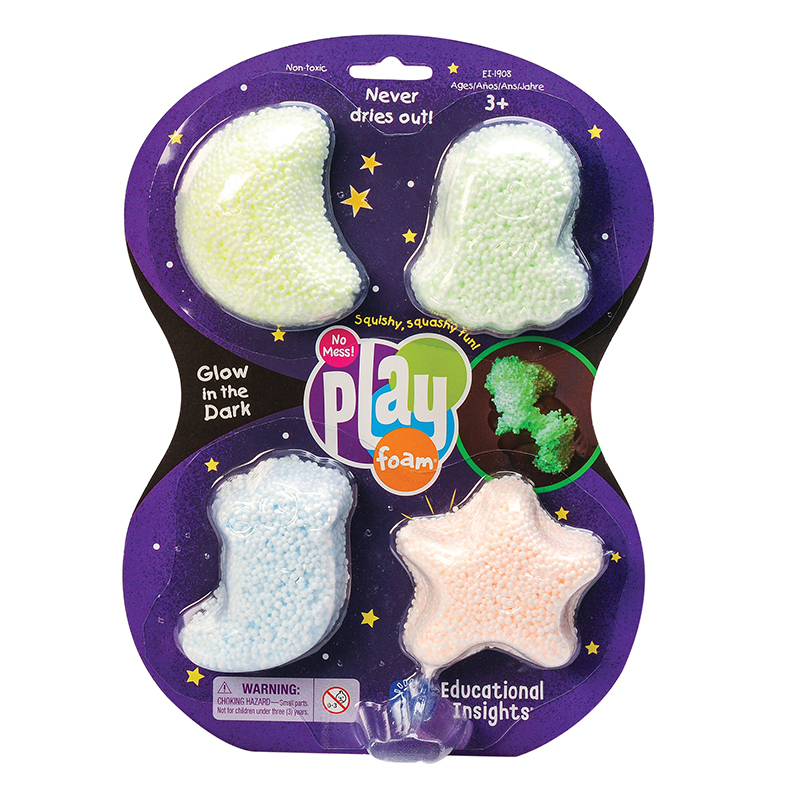 • Playfoam that glows in the dark! 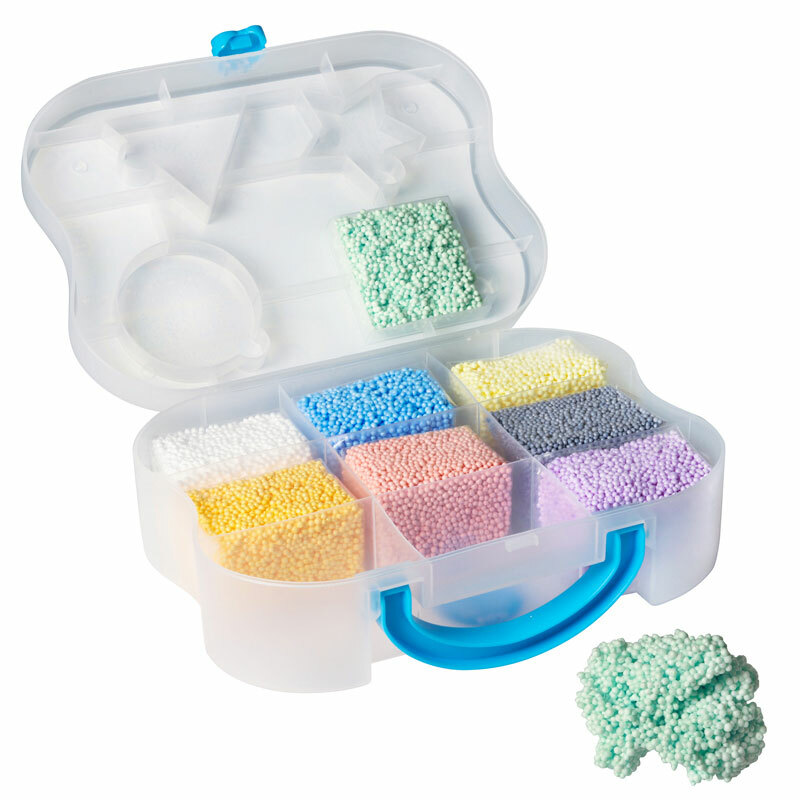 The Playfoam Glow In The Dark 8 Pk can be found in our Foam product category within the Arts & Crafts.